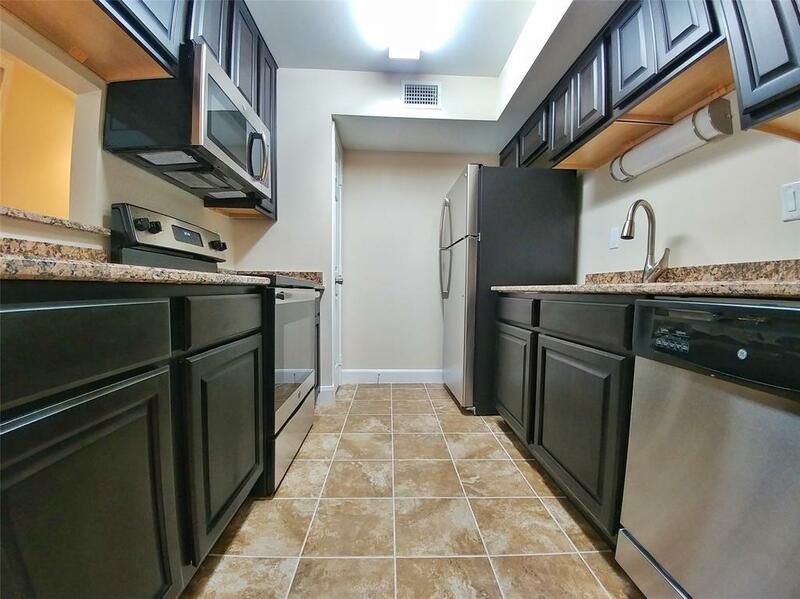 This beautifully maintained gated complex features 2 bedroom 2 Bath Condo! 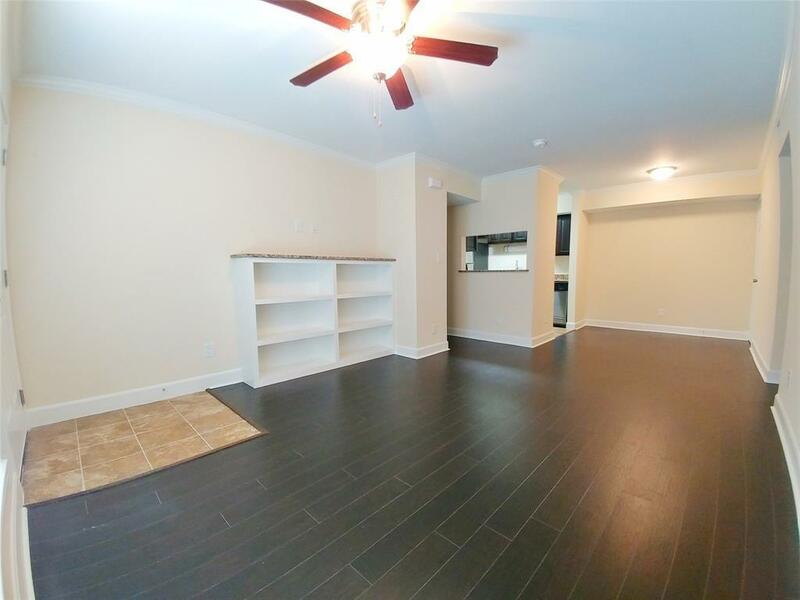 Updated Ground unit w/ luxury dark laminate wood floors throughout the home! Matching new cabinets in the Granite Galley Kitchen. 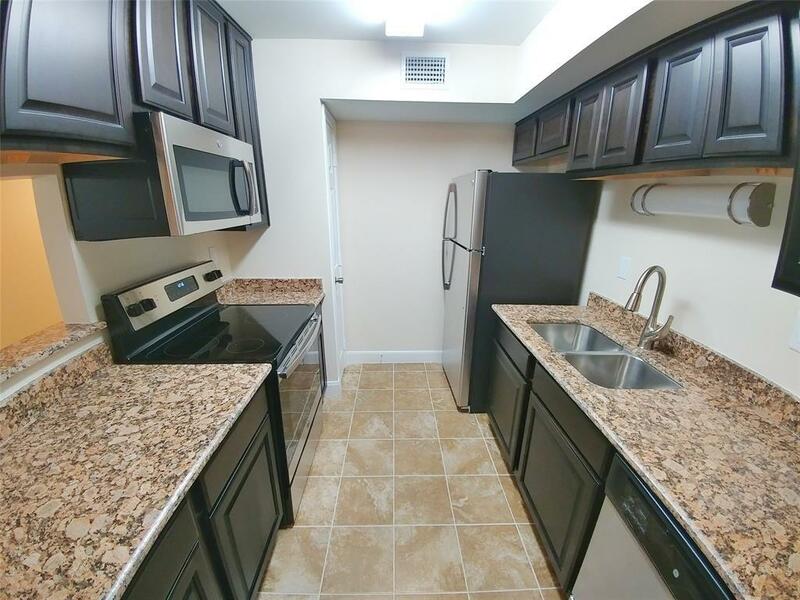 All new Stainless Steel Appliances Including the refrigerator. Freshly painted with New Water heater! Both Spacious Bedroom include a large walk-in closet and their own bathrooms. Split floor plan for privacy. 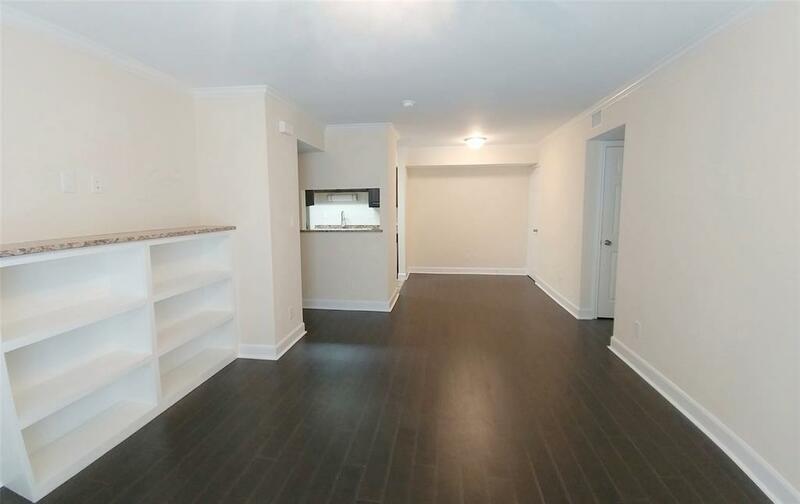 Washer/Dryer included along w/ a storage room, a private covered parking & community Swimming Pools! Across the street from White Oak Bayou Greenway Trail for biking, walking and outdoor activities. Walking distance to Stude Park and mins from Downtown, local eateries, shopping and much much more! Listing courtesy of Living Quarters Llc.